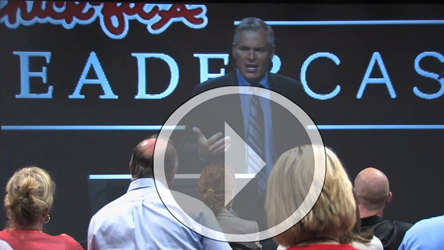 Event Promotion Video: Chick-fil-A’s LeaderCast leadership summit is an annual nationwide event. 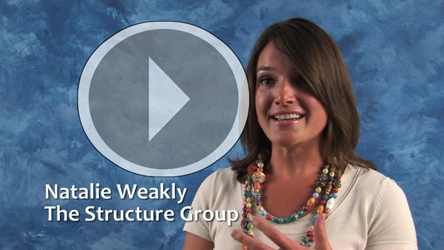 Use event promotion videos before an event to build awareness, interest, credibility, and increase attendance. 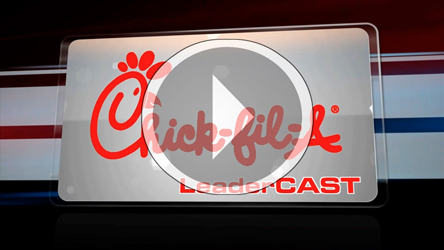 Event Video Services: LeaderCast is an annual Chick-fil-A leadership summit reaching across the nation. Event video services during the event captured candid attendee testimonials. These testimonials fuel the promotional campaign to keep the buzz going long after the event is over, providing more mileage and ROI for the marketing dollar. Event Video Production: Video plays a key role in Chick-fil-A’s annual LeaderCast leadership summit on a national level. Using event promotion videos before, durning and after the event maximize ROI of the marketing budget by increasing attendance, and keeping the publicity going even after the event has concluded.